A yearly affair but this year contenders and nominees are more interesting compared to last year. There are few projects were reviewed by PROPCAFE among the nominees for this year. The fourth annual PropertyGuru Asia Property Awards Malaysia 2017 have revealed the official shortlist of nominees who are competing for honours in the country’s most prestigious real estate awards ceremony. 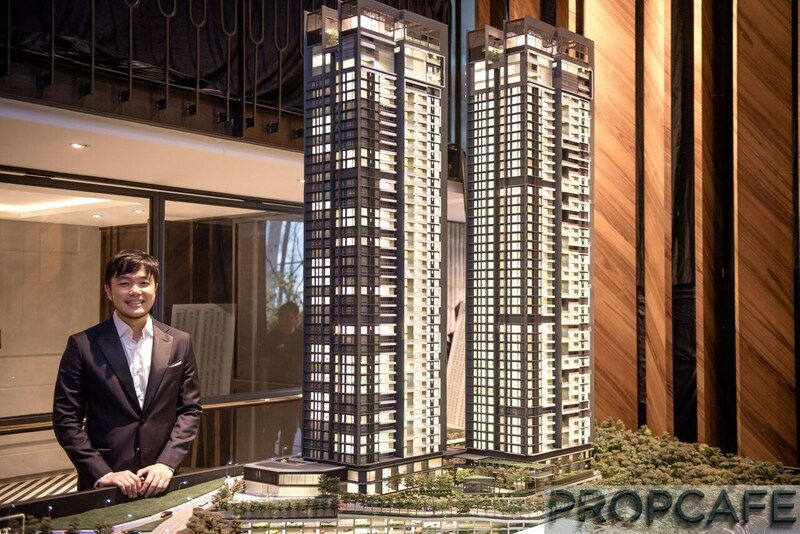 A total of 18 deserving developers made the cut with projects ranging from residential, commercial, mixed-use and green developments across the country, from Kuala Lumpur to Penang and Iskandar. Leading this year’s race for the gold is Tropicana Corporation Berhad, a company known for its mixed retail, commercial and leisure developments. The Selangor-based firm collected a total of seven nominations, more than double the nods received by second placers UMLand and Bon Estates Sdn Bhd, which earned three spots in the shortlist each. Among the nominated projects under leading nominee Tropicana’s umbrella include the master planned communities of Tropicana Aman and Tropicana Heights, both competing in the Best Housing Development (Kuala Lumpur) category, the integrated community Tropicana Metropark, and the themed urban garden, aptly named Tropicana Gardens. Meanwhile, two of UMLand’s nominations are for special awards in Sustainable Development and Corporate Social Responsibility. The company is in a three-way tie in the same categories with Tropicana Corporation and the 2016 Best Developer winner Sime Darby Property. Other companies that received double nominations in 2017 include Southkey City Sdn Bhd, LBS Bina Group Berhad, UDA Holdings Berhad, Mayland, and Ideal Property Group. The highly anticipated black-tie awards gala evening takes places on Thursday, 17 August 2017, at the InterContinental Kuala Lumpur. More than 20 categories will be handed out during the three-hour long presentation. TTDI Segaris by Naza TTDI Sdn. Bhd. As always, main domestic winners in Malaysia will advance to the PropertyGuru Asia Property Awards Grand Final in Singapore this November to compete with peers from 16 other markets in regional categories to be named the ‘Best in Asia.’ Good luck Malaysia.